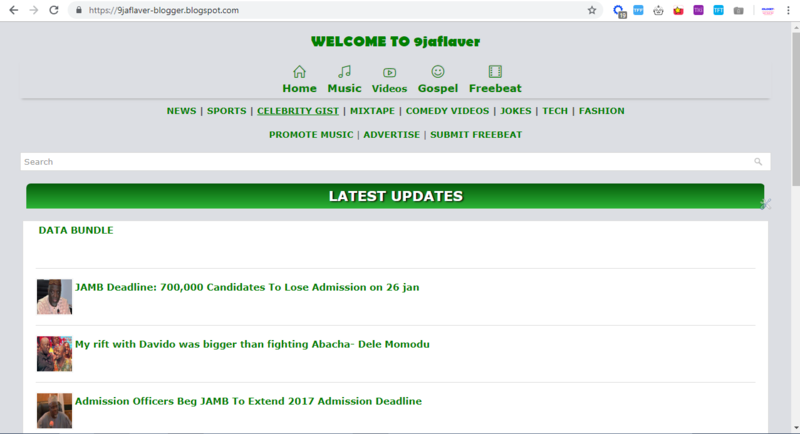 Naijaflaver Blogger Template is an most powerful Blogger theme for music/entertainment-based websites. Built upon our seo friendly clean code, biggest music/entertainment template on market, The template is very fast loading and one of the best seo optimized blogger template we have in our directory. You can use this template for any niche like Music, entertainment, tech, Blogging, Events, Authority, Blogging Resources, News, Latest Trends etc. It has been optimized according to google latest search algorithms so that it will perform outstanding in search result ranking and will boost your blog traffic to its highest peak.